We are rolling along pretty nicely on our Tiger reassembly. The project is slated to start in the magazine in the January 2008 issue, which will hit the streets in late November of this year. With our car painted, we are starting reassembly. Analyzing your parts needs should be the first step of any reassembly. List the parts you need on a spreadsheet along with the supplier you plan on sourcing the pieces from to help keep things organized. We made a list and put a large order in with Classic Sunbeam Auto Parts. Kurt, who owns the Otega, New York company, prefers to deal via email, which fits our busy schedule just fine. 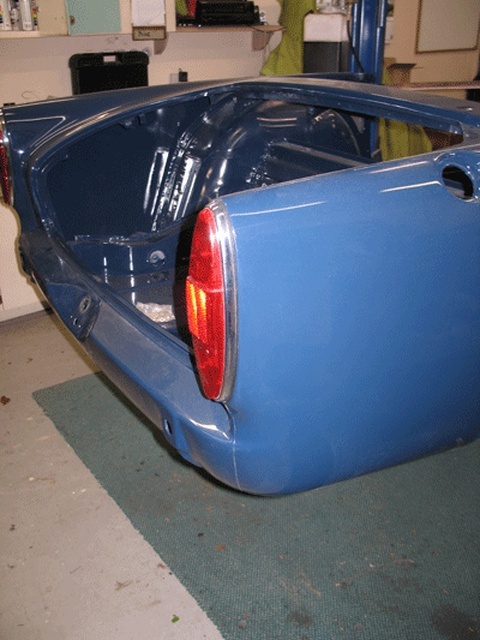 With any old car, there are varying degrees of quality when it comes to sourcing restoration parts. 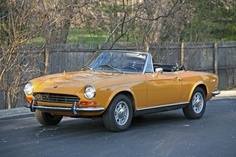 So far, everything we have received from Classic Sunbeam Auto Parts has been good quality at reasonable prices considering the rarity of these cars. Orders have been dealt with in a relatively prompt fashion. We have been sourcing used parts from Tiger East/Alpines East club members, and the Rootes Group Depot. As mentioned earlier, we have also ordered some parts from Victoria British. They have an extensive line of Sunbeam parts.